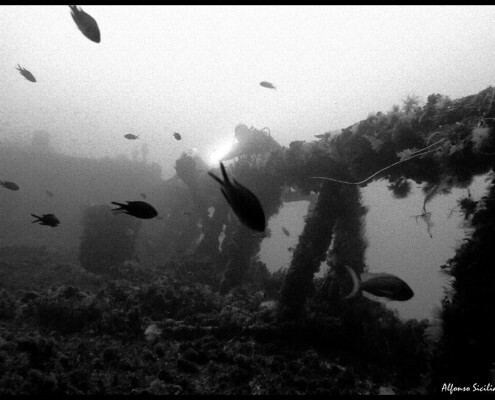 In the last 15-20 years Artificial Reefs (hereafter ARs) have attracted a lot of interest in research as well as in recreational fishing and diving. Unfortunately in this case, science and sports meet when the negative effects of human activities (recreational or commercial) affect benthic communities. 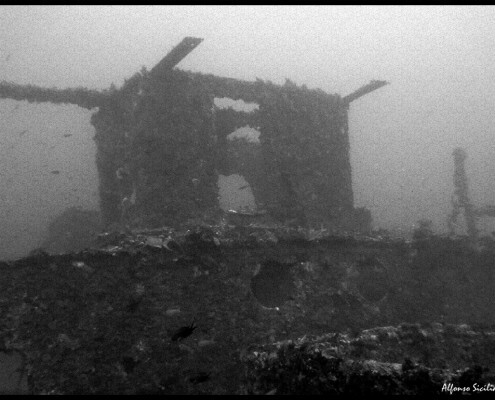 “…a submerged structure deliberately constructed or placed on the seabed to emulate some functions of a natural reef such as protecting, regenerating, concentrating, and/or enhancing populations of living marine resources. 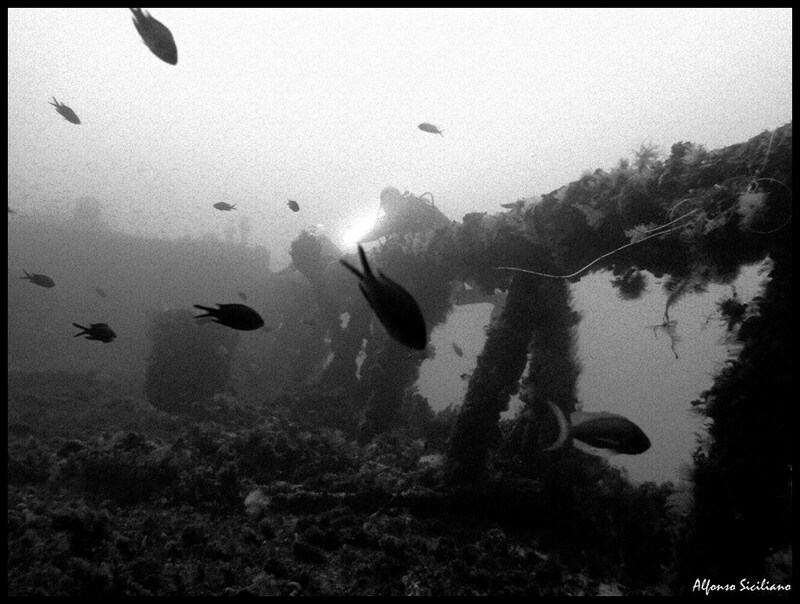 Objectives of an artificial reef may also include protection, restoration and regeneration of aquatic habitats, and the promotion of research, recreational opportunities, and educational use of the area. 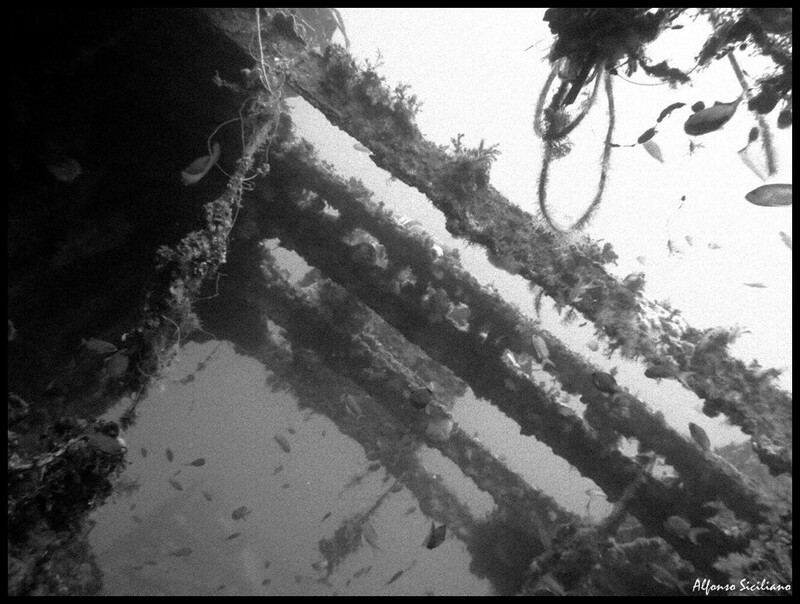 The term does not include submerged structures deliberately placed to perform functions not related to those of a natural reef – such as breakwaters, mooring, cables, pipelines, marine research devices or platforms – even if they incidentally imitate some functions of a natural reef”. This clear definition is also inherent to the multiple uses of ARs for scientific and recreational purposes. – and also concrete blocks, tires, etc. 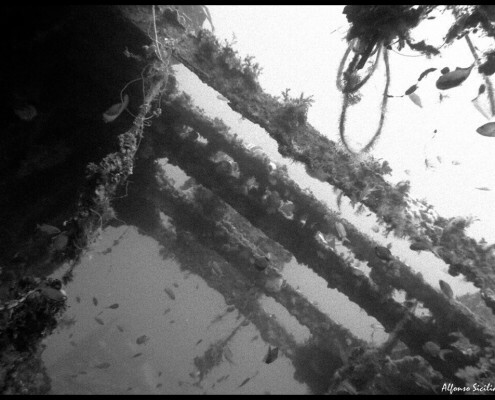 Now… since ARs are structures susceptible to fouling followed by real assemblages (the gif on the right shows a colonization process of an AR), probably the main term coming to mind at this stage is probably “rehabilitation”: it can be seen as a condition for which a specific habitat can be replaced by a better one. A valid alternative term can be “enhancement”… of biomass, biodiversity, physical parameters, etc. It looks like the majority of ARs has been placed for this specific purpose but the problem is that it does not consider any previous disturbance due to its placement (voluntary or not). In addition, the “enhancement” condition has mainly been used to increase fish assemblages for commercial and recreational fishing, so it is supposed to be adopted mostly in fisheries biology. Both terms can anyway give a good idea of the ecological relevance of ARs. At this stage, people reading this post could wonder why I am using the term assemblage instead than community. This bring up another important point of view we should see ARs from. 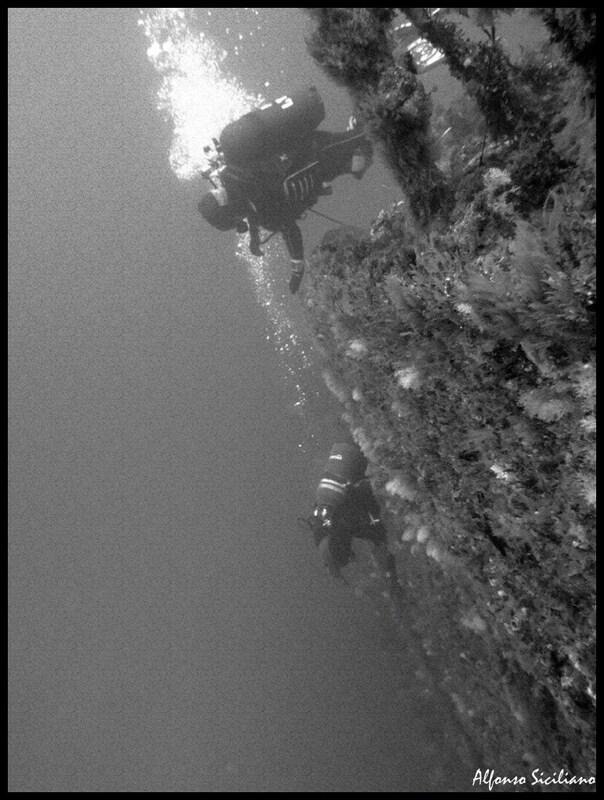 In most cases, they tend to promote a different biota than natural substrata with the result of a co-existence of benthic organisms. But community and assemblages are not synonymous: while a community is an extremely high level of ecological organization originated by species interactions, an assemblage is a simple co-existence of species living together only for a common benefit. – for scientific community, they also reppresent excellent models for colonization and successional studies. The substratum availability is one of the most important advantage of placing an AR. In hard-bottom environments, ARs can simply increase the space available for settlement but in soft-bottoms they can create a completely new habitat providing an hard substrate. And that is why sometimes their role can be emphasized to “habitat creation”. 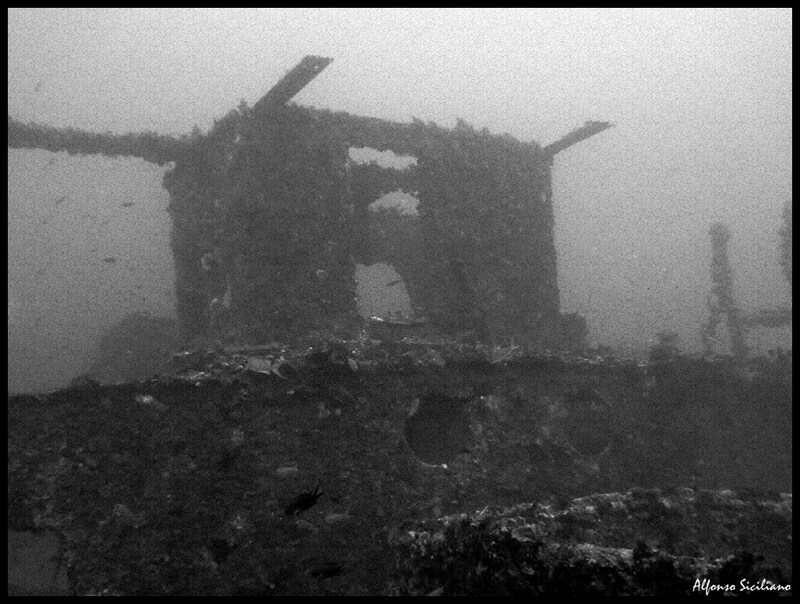 This is the case of Zenobia shipwreck. 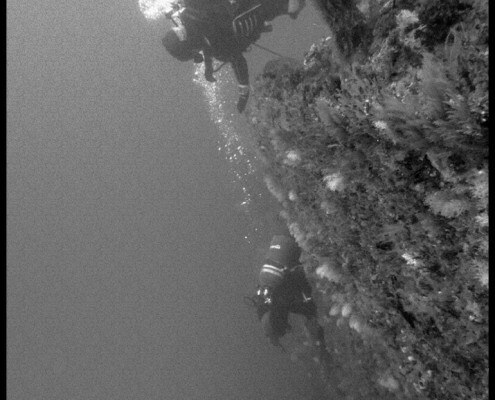 Recreational diving and benthic communities What among seaweeds?